This was one of our returning clients. 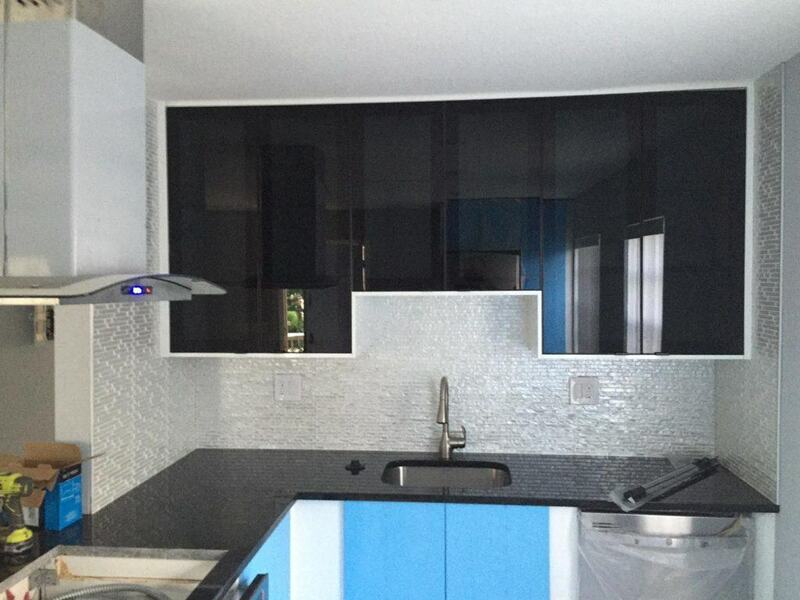 They bought an apartment and needed help with design and installation of a kitchen and new bathrooms. We helped select the finishes and rebuilt them, opening up the kitchen to allow for an open floor plan. The work consisted of new electrical and plumbing work, and was completed in under one month!